This is for anyone who has thought that the new characters for Dreadball Xtreme haven’t looked quite as cool as the MVP’s made for the first 3 seasons. 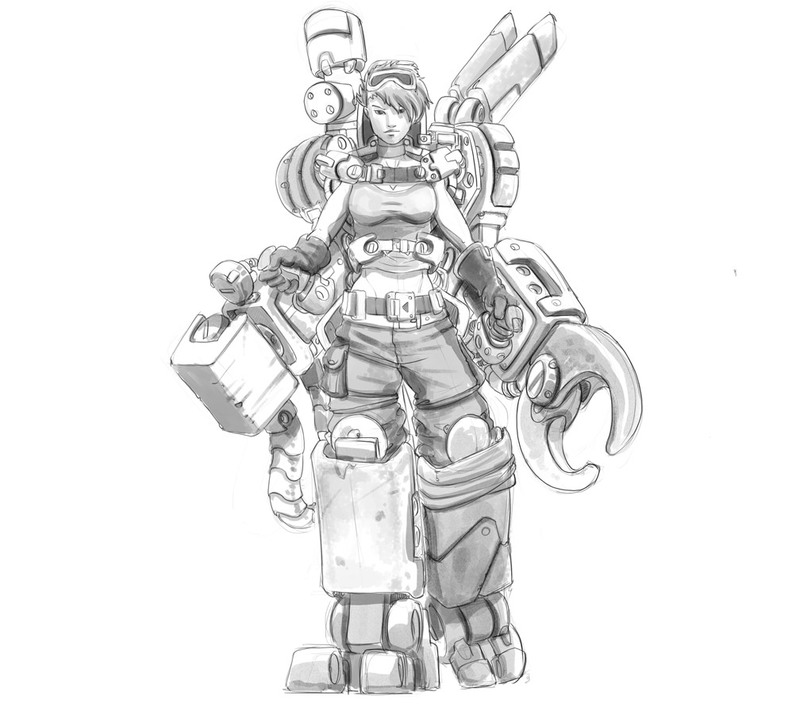 Introducing the new lead MVP, Lydia Winger: The Mechanite. I can’t wait to see the model.